While the new LCI 7 Series isn’t a huge departure from the current car, the biggest changes lie up front. 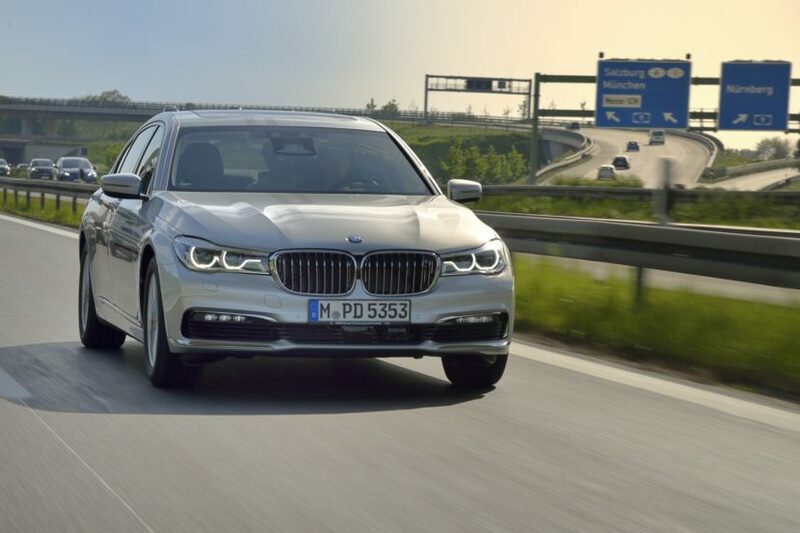 To give it a look more in keeping with BMW’s most recent design language, the 7 Series gets massive grilles and squinting headlights. The M Sport model seen in these photos also sports large front air intakes, making it look more aggressive up front. Another interesting design cue of this newly facelifted 7er is that it seems to either be lacking the sort of silver “hockey stick” piece of trim on the side or it’s been painted body color on this specific car. 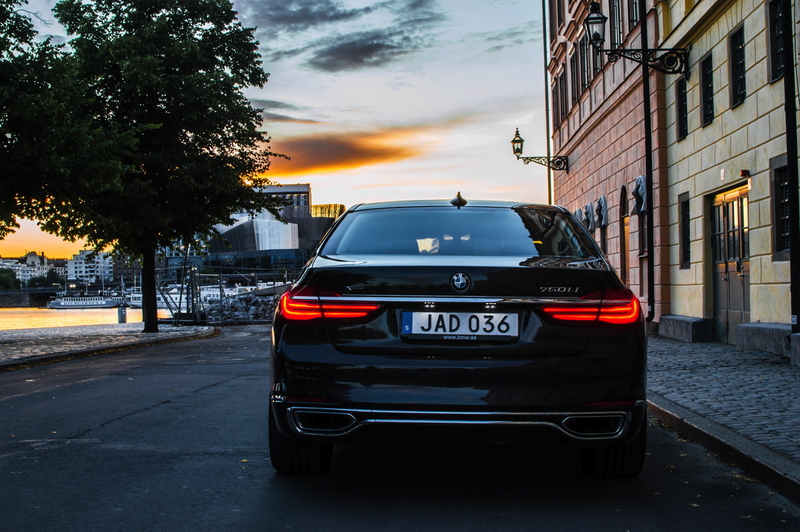 Either way, it looks better than that silver trim, as it was possibly the worst part of the new 7 Series’ design. Out back, we see some horizontal, rectangular exhausts but not much else, as everything is heavily covered in camouflage. It doesn’t look like the taillights have changed much but we’ll reserve comment on them until we see them sans camo. The model seen in these photos seems to have an M Sport suspension as well, as it sits quite low for such a big luxury car. Though, that suspension doesn’t stop it from leaning and squatting through corners, as you can see it fully using its suspension travel on the famed Nurburgring. We’re quite intrigued by this new LCI 7 Series. It should look quite a bit different, thanks to its new massive Kidney Grilles and slimmer headlights and it (hopefully at least) ditches the hockey sticks down the sides.